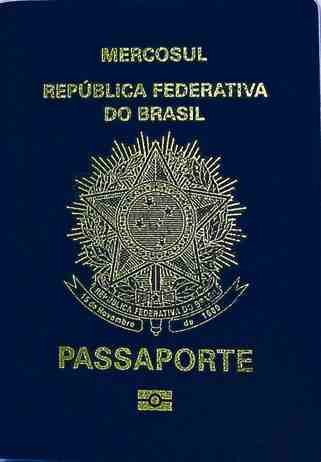 We can help you with immigration to Brazil. There are a number of ways to become a Brazilian citizen including starting a business, being married to a Brazilian or having a Brazilian citizen under your care. It is achievable within one year under certain circumstances. France Visa not required 3 months during a 6 months period following the date of first entry to the Schengen area (in Regions of France). Visa required for French Guiana. Zimbabwe Visa on arrival 3 months for tourism purposes only; also eligible for a universal visa allowing access to Zambia.